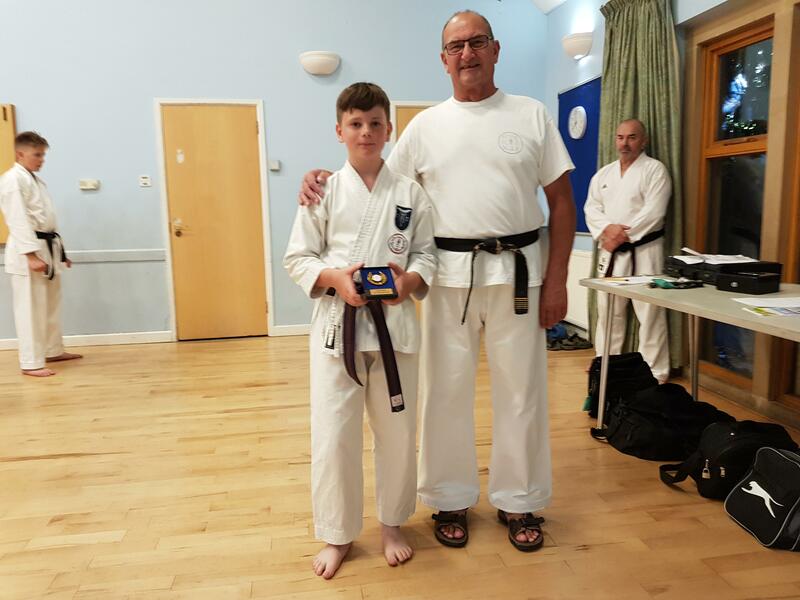 Clevedon's Student of the Month for June is Oliver Clarke. He's one of the quiet ones, but no-one should mistake that for a lack of effort and commitment. He continues to improve his technique at a steady rate, and has put all those ingredients together to grade to 3rd kyu and receive his brown belt. Great work, Oliver!